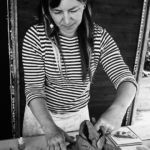 Founded in 2015 by artist Imogen Charleston, Moon Studio is situated in a converted barn, nestled between The New Forest and Avon Beach, on the outskirts of Christchurch, Dorset. 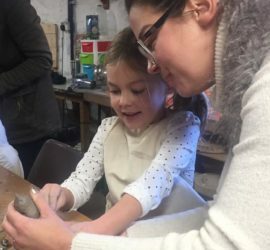 Here Imogen teaches a variety of pottery classes to suit all ages and abilities. 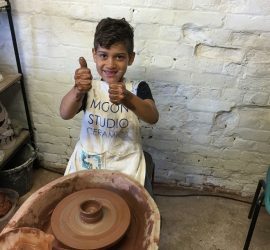 From taster sessions to short courses, and workshops for children and families. Feeling adventurous? 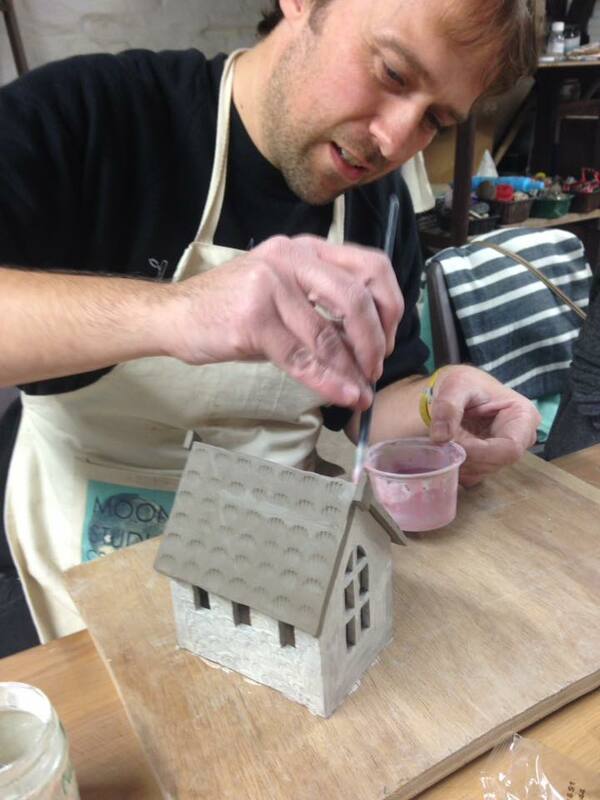 Then come and experience hands on creativity & discover your inner potter!